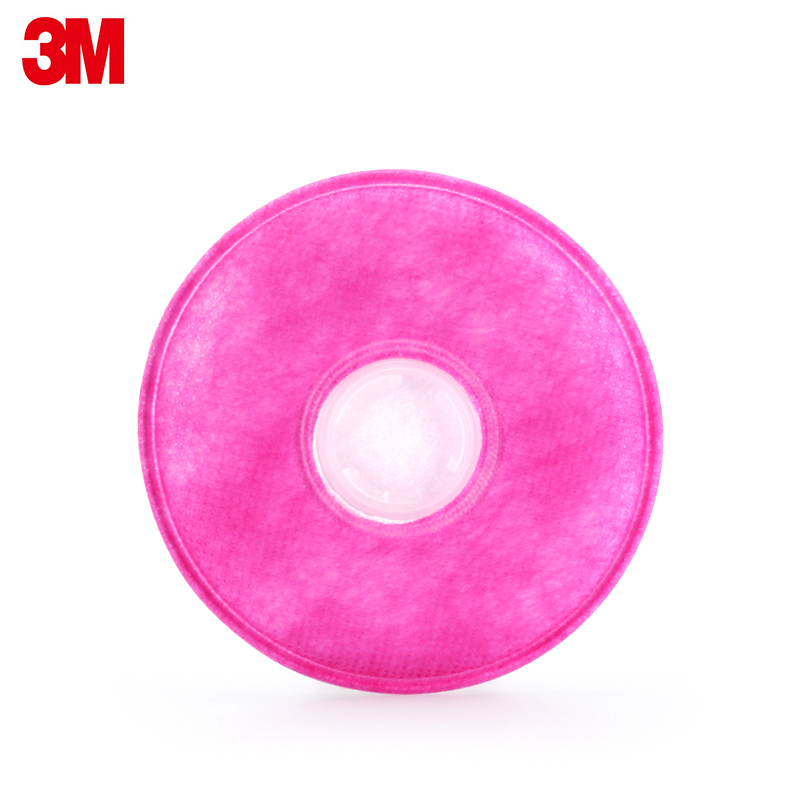 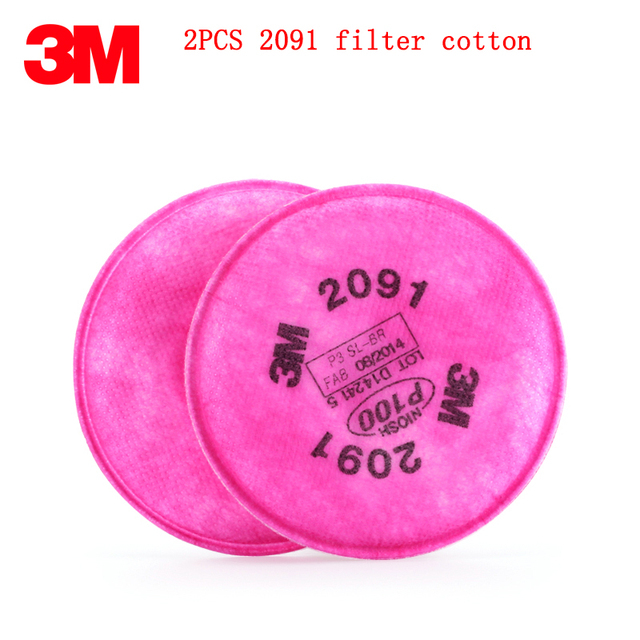 2091P100 filter cotton can filter solid and liquid particles! 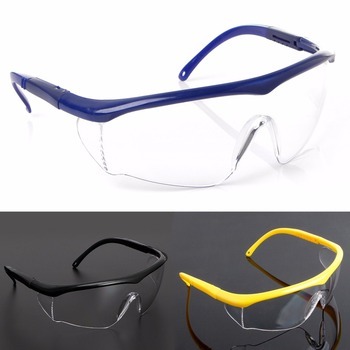 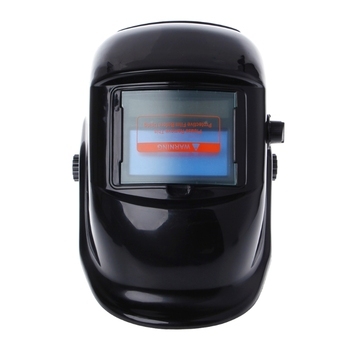 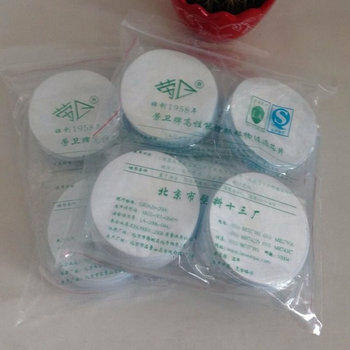 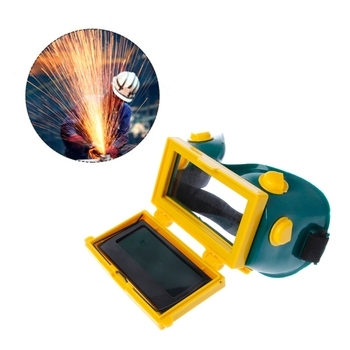 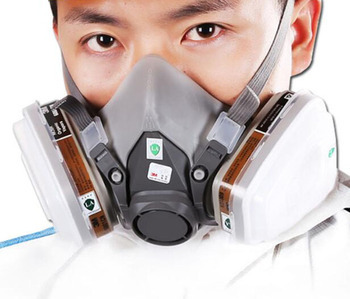 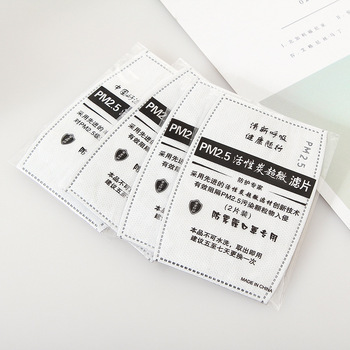 This product belongs to the mask filter assembly, the filter effect is achieved99.97% suitable for solid particulate matter, such as minerals, such as ore, coal, iron ore, cotton, flour and other dust generated by the process for the production of liquid or oily spray does not produce harmful volatiles, suitable for radioactive particulate protection , Such as uranium and ring, but also for asbestos, welding smoke, nuclear radiation Chen, glass fiber protection. 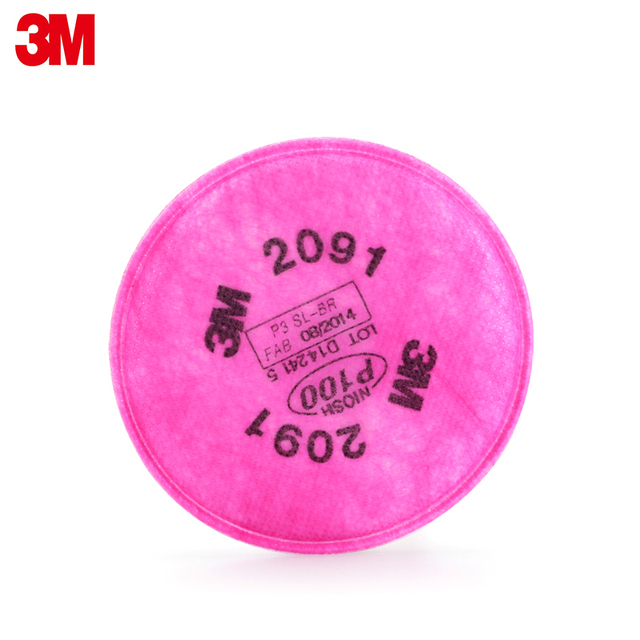 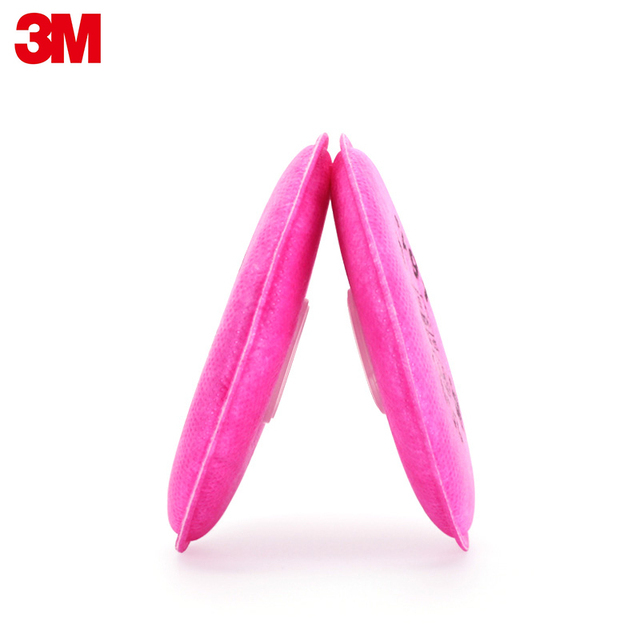 Mating masks: 3M6200 / 7502/7501/6800 masks.